A welcomed new addition to our collection of stunning antique French style wall mirrors comes this exquisite silver French style mirror. 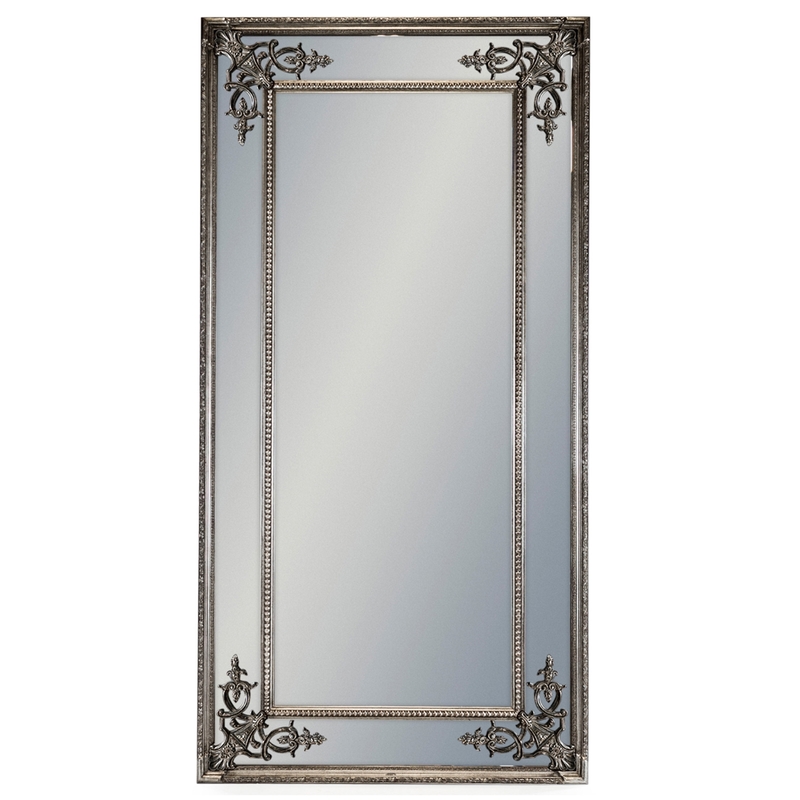 Handcrafted by experts, this silver mirror featuring a delightfully detailed frame and beveled glass is perfect to add a touch of charm in any of your rooms. Able to be practically hung landscape or portrait, this exquisite French style mirror sire sure to last generations.